IWM's research facilities can help you carry out your own research on IWM’s collections. Whether it's documents, photographs or film you can book a place in our research facilities. Please note any material you wish to consult needs to be ordered five days in advance. 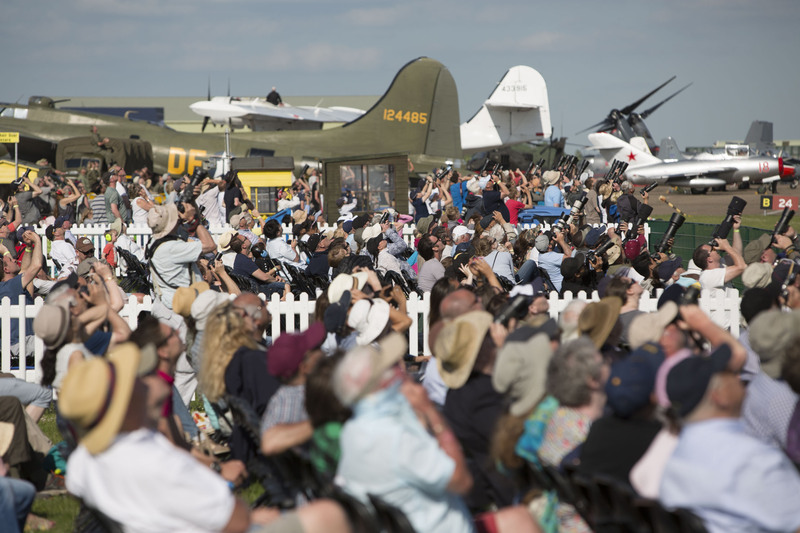 Come to one of our events, including our world famous air shows. Imperial War Museums is a family of five museums. Find out about all our locations and how to visit them. Whether it's just for you, your family or a private group, find out more about the Museums and the stories we hold with our range of tours. Visit one of our branches for a learning session. 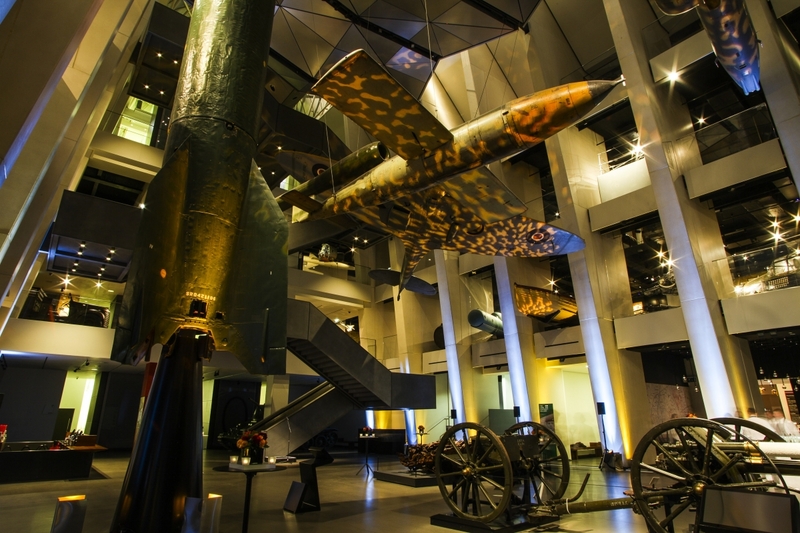 Host your event at an IWM branch. Donated objects are recorded, preserved and cared for to the highest standards. However, this comes at a high cost, forcing us to be selective about what we can now accept into our keeping. Guidelines for those interested in exhibiting at IWM. Coming to an event? Here's what you need to know about your ticket. I would like to give something to the IWM collection. How do I do this? Visit the Offer Material to the Collections page to fill out an online Offer of Material form and read about our current collection priorities and our object donation check list to help us learn more about your offer. Can you help me find out more about my relative? Our expert staff have put together these useful guides to help you start your research into your family history, explaining what records you will need and where to find them. I can’t find what I’m looking for in IWM’s collections online. Make sure all search terms are spelt correctly. Use filters and quotation marks to narrow your search results. Remove filters and use less specific terms to broaden your search. If you put in keywords that relate to the subject you are searching for, rather than whole sentences, you are likely to receive more results. 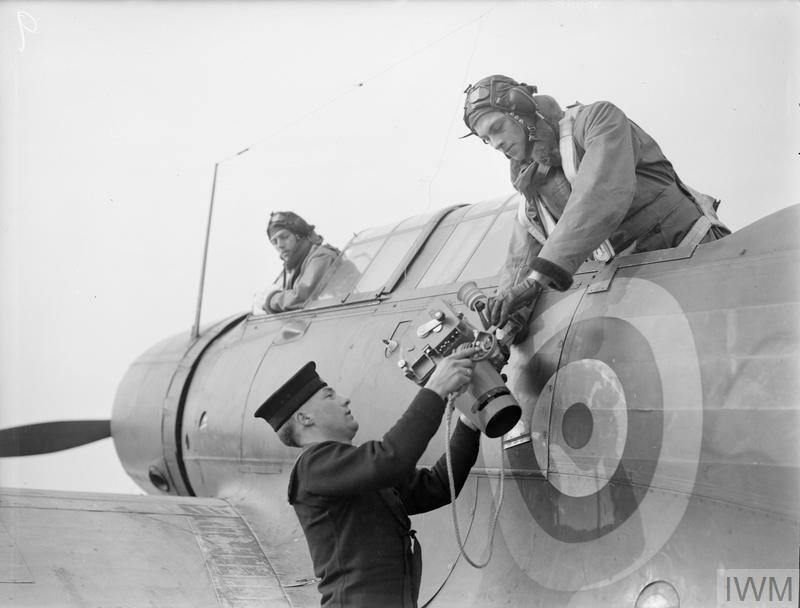 What more can you tell me about an item I have found in IWM’s collections online? The information about items in IWM’s collections is included on the Collection page for that item. In most cases this is the only information that we have and for certain smaller items such as photographs, documents and diaries the best way to learn more would be to make an appointment to see the item in person. This can be done by visiting the section of our website that covers Our Research Facilities. The things I am interested in, in IWM’s collections online say ‘Media not available’. Why does it say this? If you see ‘No media available online’ showing, this means that the item has not yet been digitised. Digitisation is available on request at an additional cost of £30 per item through the Media Sales and Licenses page or you may be able to access the item via an appointment with our research facilities. Find out about our digitisation programme. Can you tell me more about an item in my possession? While we cannot help directly with enquiries about objects or media not held by the museum, you may be able to find out more about your item by comparing it to similar items through our Collections Online. 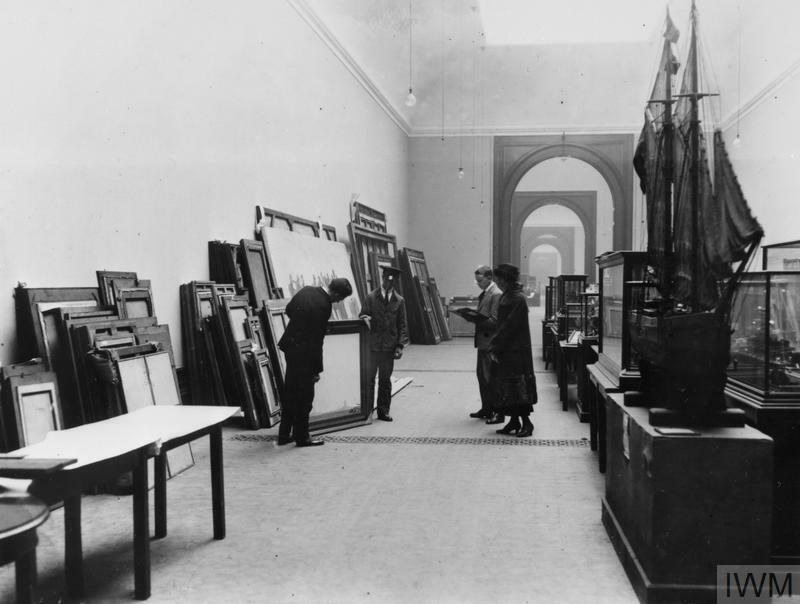 Due to the sheer volume of such requests we receive, our curators’ focus has to be the development and documentation of items already in our collection, as well as the creation of exhibitions and other elements of our public programme. We are planning to visit and are wondering what exhibitions and events will be taking place at the time of our visit? To help you plan your visit please look at the sections Visit a branch and Come to an event. Can I change the date/time of my pre-purchased tickets? Our tickets are non-transferrable and non-refundable, which is why at the time of booking we ask you to please make sure that you are booking the correct ticket type for the correct day. See our terms and conditions on our website. I have booked and paid for admission/Air Show tickets via your website but have not received my tickets to download. How do I get my tickets? After you have successfully booked tickets we send you a confirmation email with a link to download your e-tickets. You should receive this shortly after booking. Please make no_reply_iwm@maximweb.net a trusted source as sometimes your email provider will block emails that are not from trusted sources. Please also check your spam folder as your ticket confirmation email may be delivered to this folder by your email provider for a similar reason. If you do not receive your confirmation email within 24 hours please contact IWM using the details at the bottom of this page with your name, postcode and IWM booking reference and we will resend your tickets or advise you about your booking. 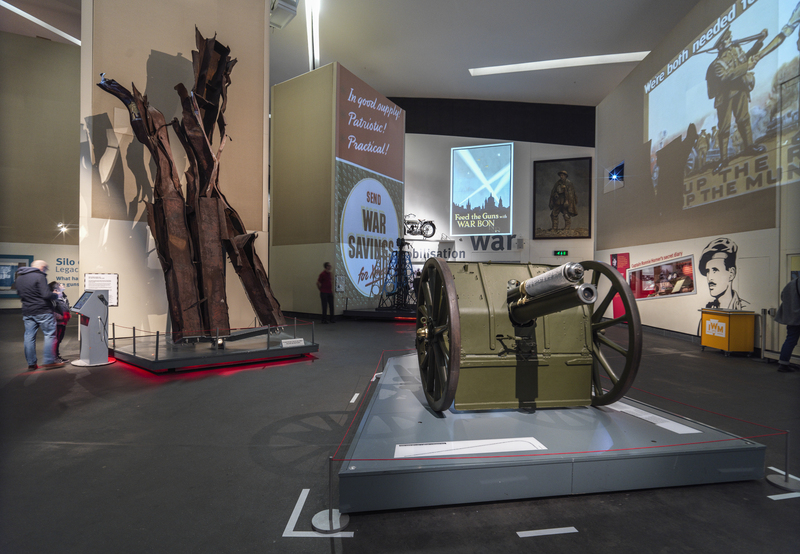 After you have booked your visit directly through the IWM website, we will send you a confirmation email with a link to download your e-tickets. You will need to print these or bring them on your smartphone or tablet when you visit for our staff to check. Please note that parking permits for Air Shows at IWM Duxford must be printed out and on display on your dashboard as you arrive. Why don’t you offer discounted or free admission to serving military? All visitors to IWM London and IWM North enjoy free admission and we do welcome serving personnel and veterans to all IWM’s branches. Our charging branches also offer free admission to serving armed forces and veterans on Armed Forces Day. Our policy not to offer a forces discount at other times was decided upon after careful thought and consideration. IWM is a registered charity, with a remit to collect and preserve history of the impact of war from 1914 to contemporary conflict through the arts, social and cultural history of conflict and to bear witness to the Holocaust and other acts of genocide, as well as military operations. Many of our visitors have been affected by our subject matter, and the decision was made not to single out one of these interest groups to receive a discount. I would like to make a financial donation to support the museum’s work. How do I do this? Thank you for your interest in supporting IWM by wishing to make a financial donation. You can make a donation to IWM or help the museum by fundraising for us through our JustGiving page. How do I become a member of IWM? Please visit the become a member page for more information on our membership and how you can support us. How can I volunteer with IWM? Visit our volunteer pages to find out about our volunteer offer and to search and apply for opportunities that match your availability and interests. I want to know more about hiring a room or holding a private event in one of IWM’s branches. To find out more about hiring our facilities and what we can offer or to find out about a private event that is already planned then please contact the relevant events team. You can find their contact details here. Do you offer Private Tours at IWM London, Churchill War Rooms or HMS Belfast? To help you plan your visit please look at Book a tour. If you are thinking of giving a gift, IWM offers a gift membership voucher that can be purchased online or from any of the IWM shops. You can find out more about gift membership here or by emailing membership@iwm.org.uk. The gift voucher will be valid for 12 months from the date of purchase. During this time the recipients can exchange the voucher for an annual membership which will not begin until they redeem their voucher either over the phone or via email. Alternatively you may wish to purchase something from our online shop to give as a gift. If you haven't found an answer to your question, want to give us feedback or make a complaint, have a problem or a request, please contact us by filling in this form. If you wish to contact us by phone, our number is 02074165000. The Imperial War Museum is an exempt Charity under the terms of The Charities Act 1993, Schedule 2 paragraphs (u) and (w). As such we do not have a Charity Registration Number.